O&GA International Welcomes Avenida Brazil Churrascaria Steakhouse as an Exhibitor for the 6th Annual Conference! 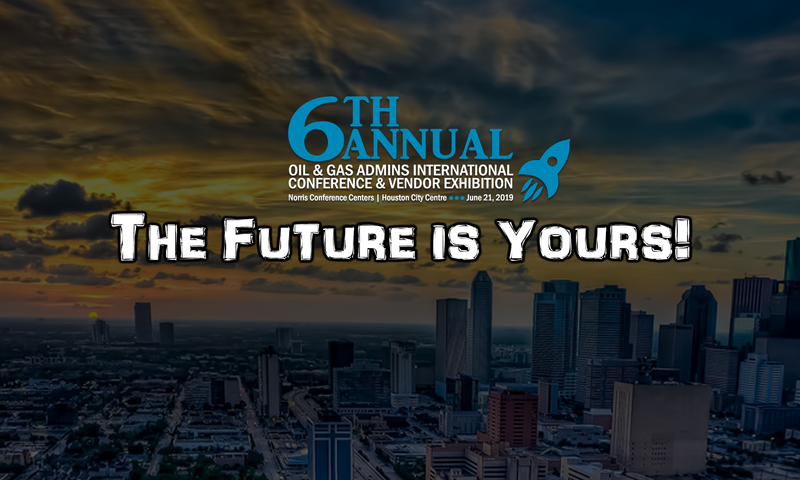 The 6th Annual Oil & Gas Admins International Conference and Vendor Exhibition is pleased to welcome Avenida Brazil Churrascaria Steakhouse as an exhibitor! Host an incredible event experience with Avenida Brazil. We make your event planning experience enjoyable and stress-free. From our wonderful food, upscale banquet rooms to our select partnerships with local vendors, we will host an unforgettable fine dining event that your guests will rave about! No matter what kind of event you’re planning to host, our catering services will hit the spot! Besides dozens of delicious menu items, we also provide three main forms of catering: Boxed Lunches, Buffet, and Onsite Grilling! We have 3 locations: Southwest Houston, Clear Lake, and the Woodlands! Previous PostPrevious O&GA International Welcomes IP Casino Resort Spa as an Exhibitor for the 6th Annual Conference! Next PostNext O&GA International Welcomes La Torretta Lake Resort & Spa as an Exhibitor for the 6th Annual Conference! O&GA International is Pleased to Welcome SpringHill Suites by Marriott® Houston Baytown as an Exhibitor for the 6th Annual Conference! O&GA International is Pleased to Welcome Goode Company Catering as an Exhibitor for the 6th Annual Conference!